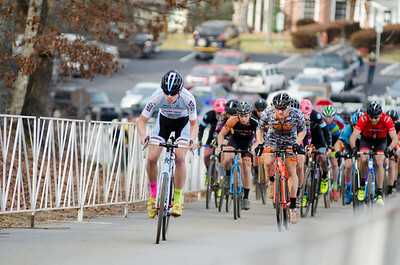 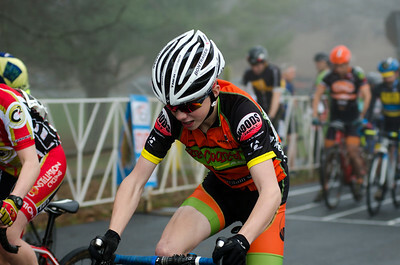 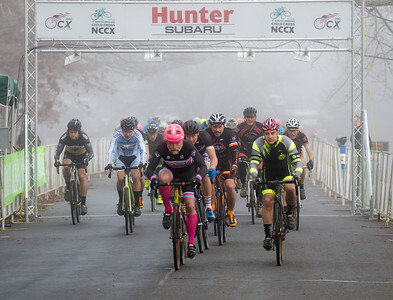 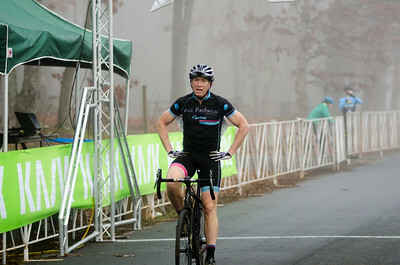 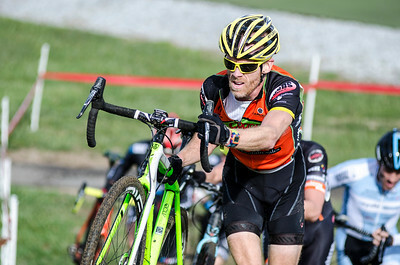 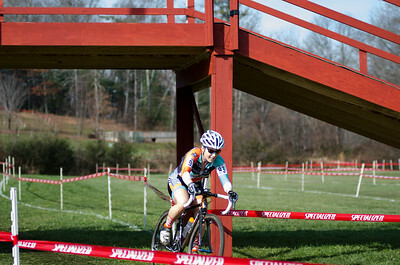 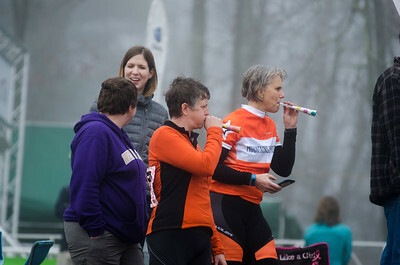 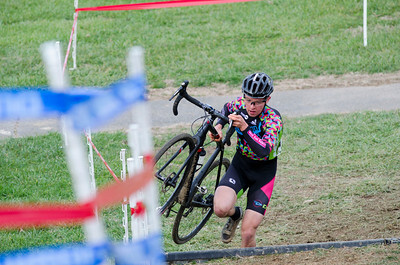 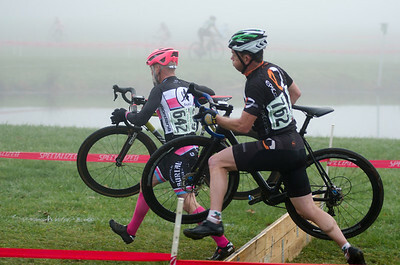 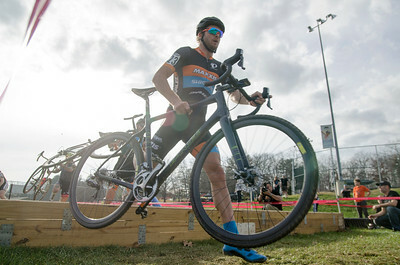 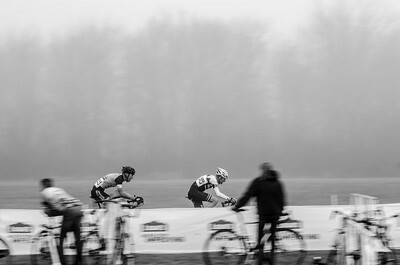 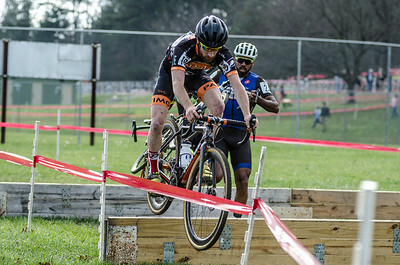 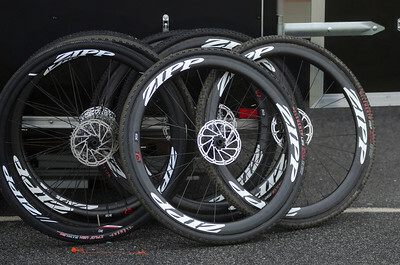 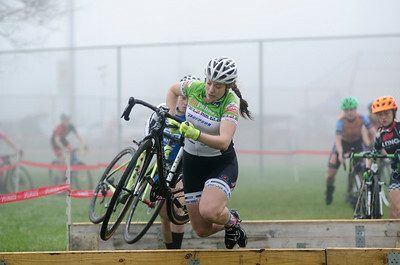 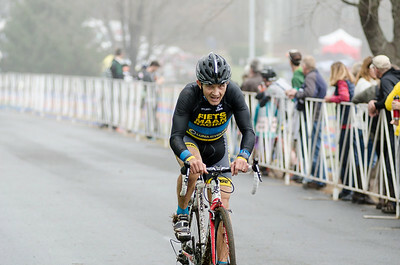 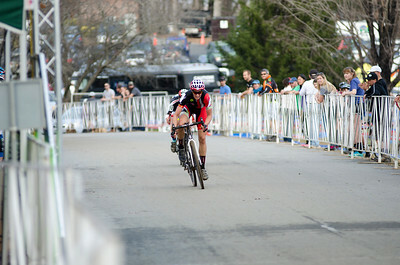 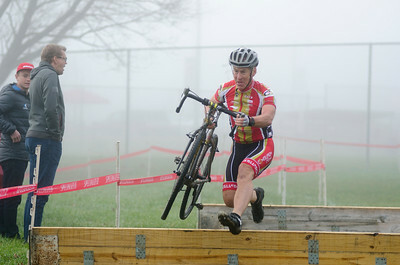 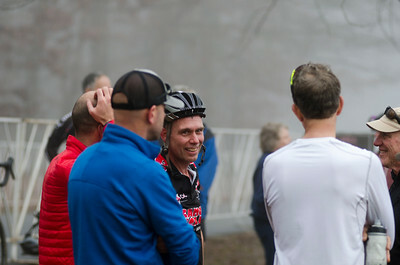 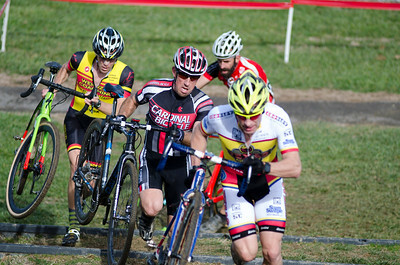 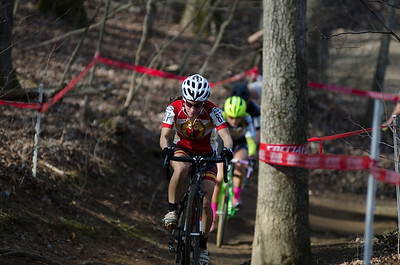 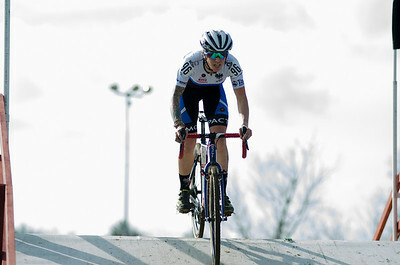 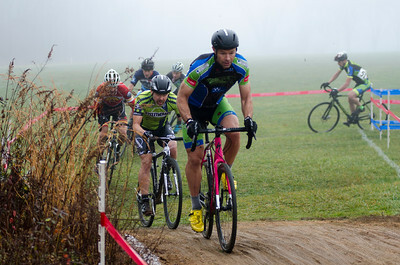 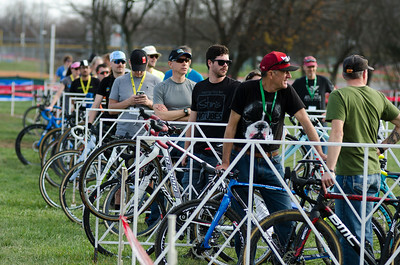 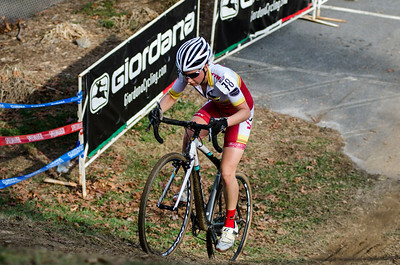 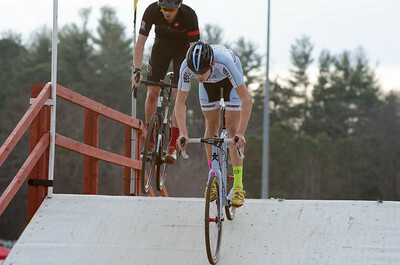 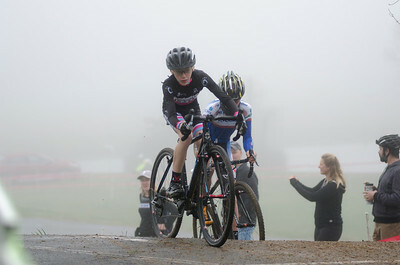 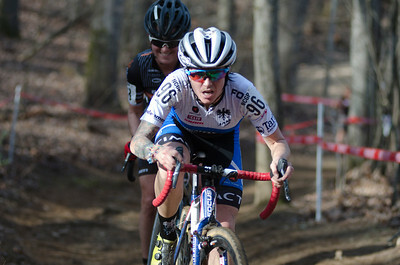 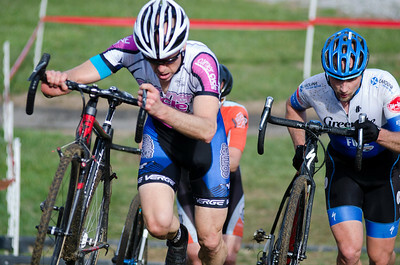 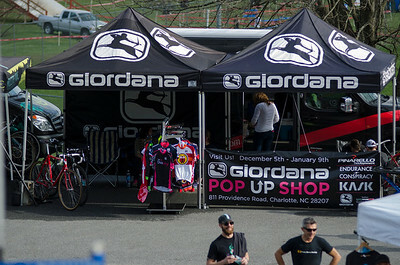 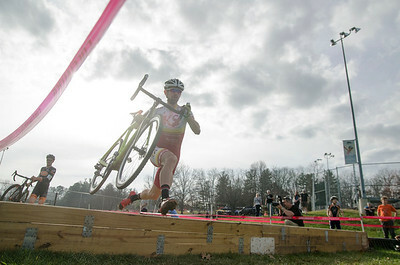 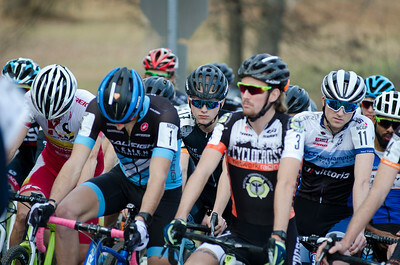 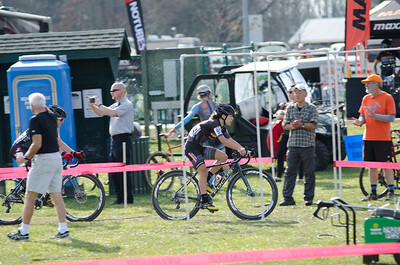 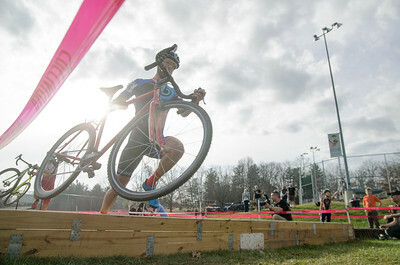 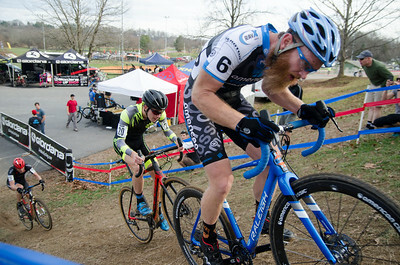 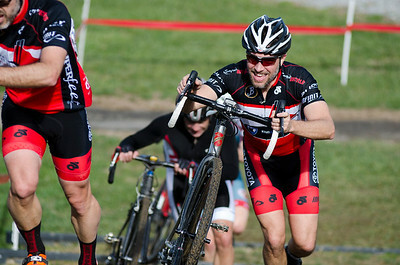 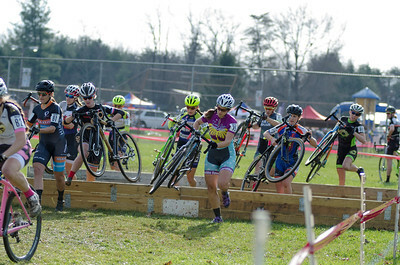 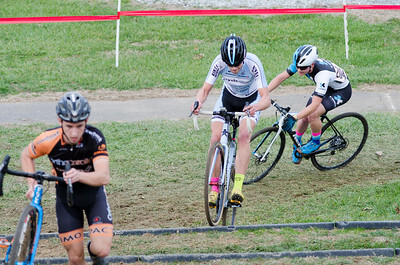 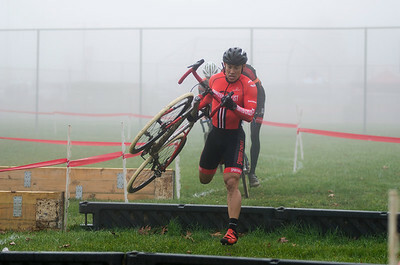 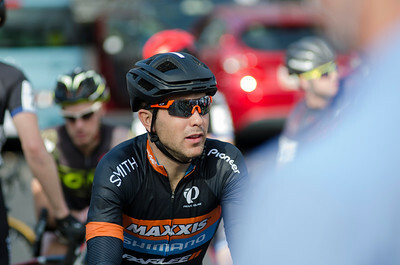 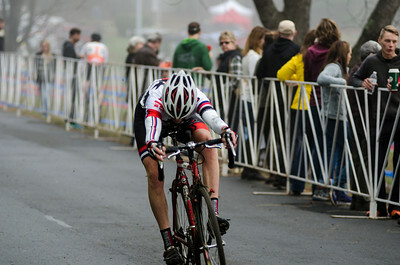 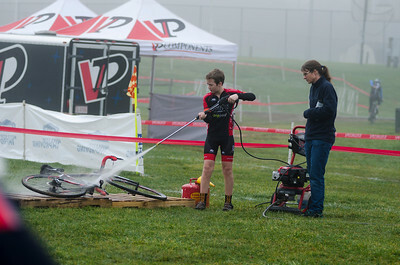 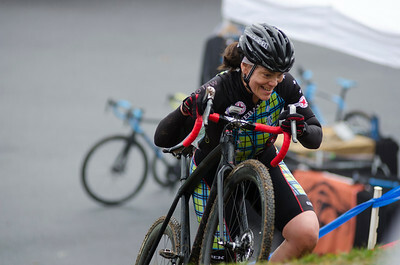 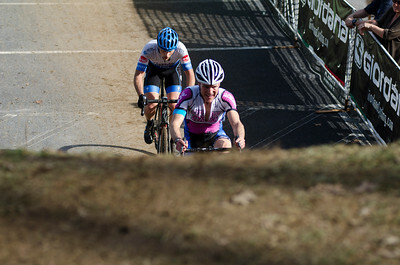 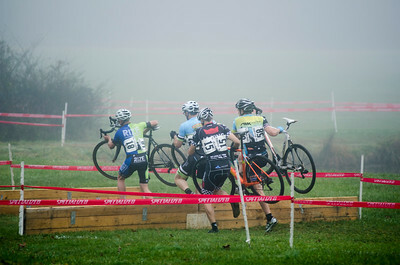 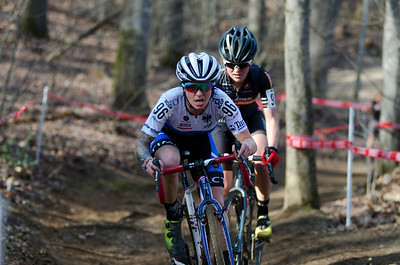 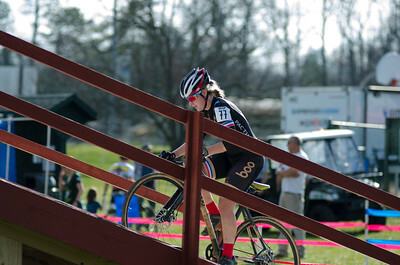 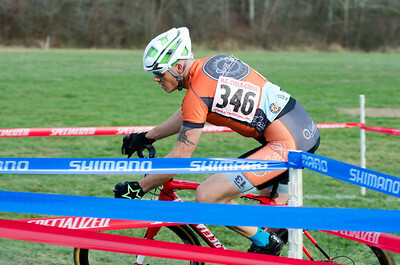 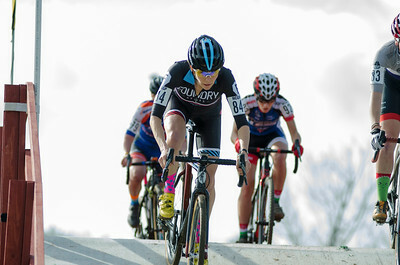 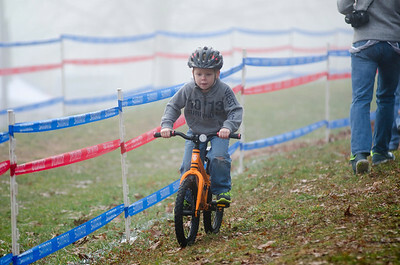 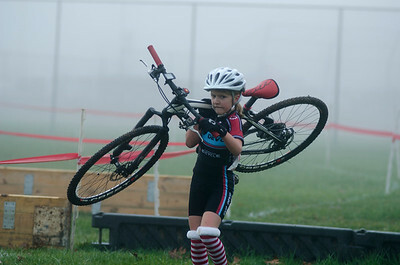 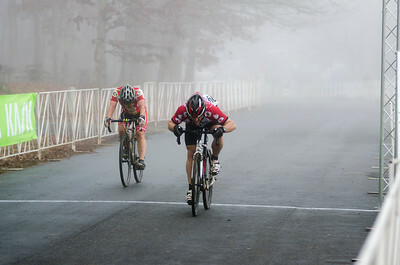 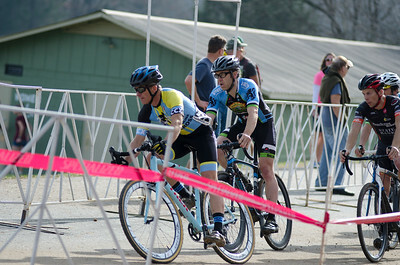 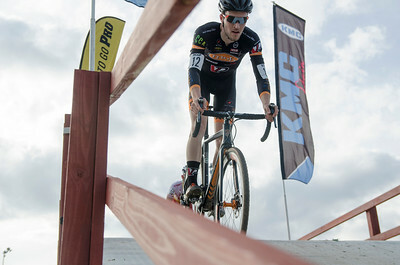 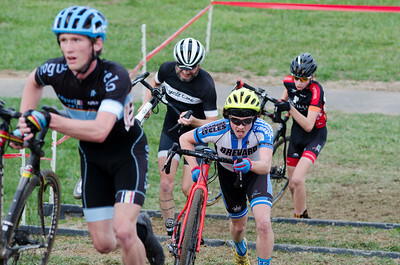 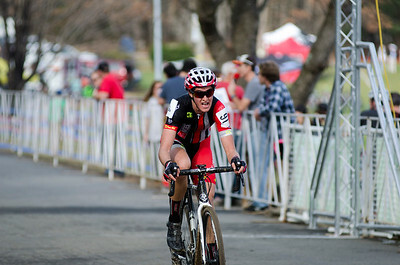 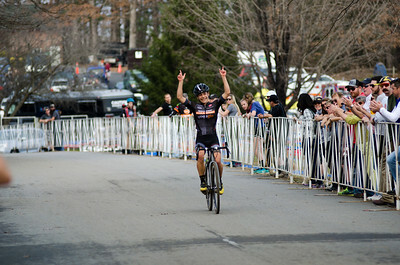 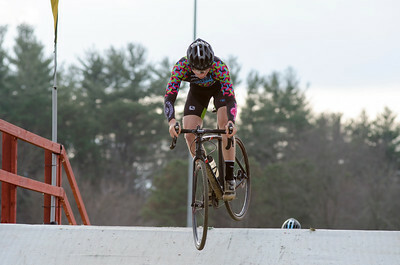 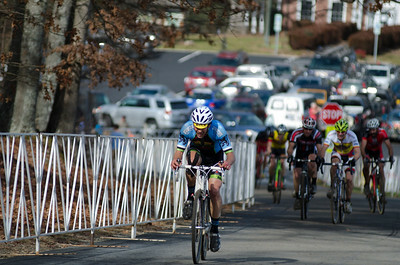 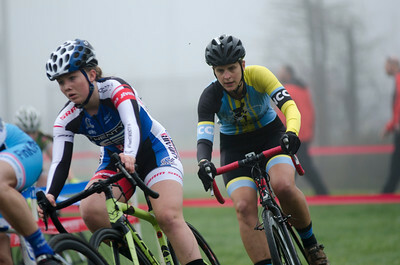 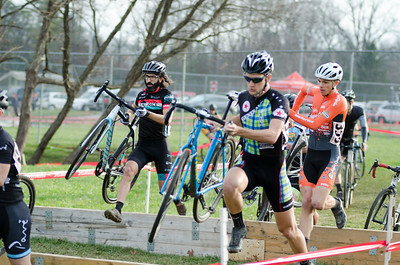 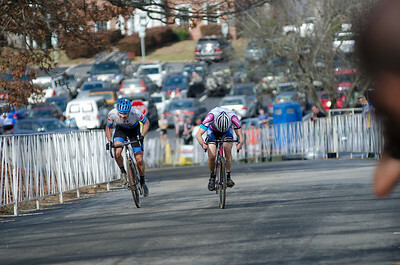 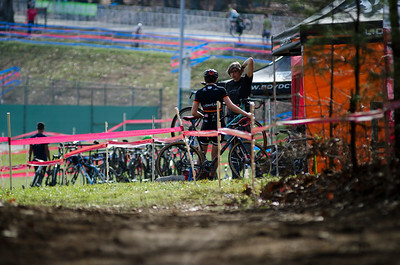 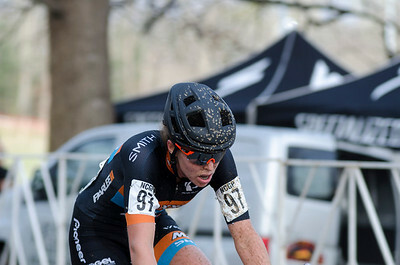 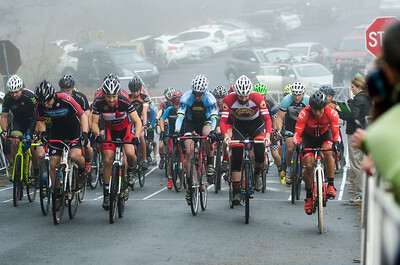 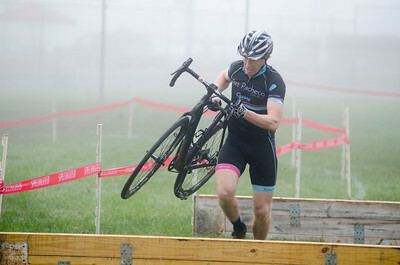 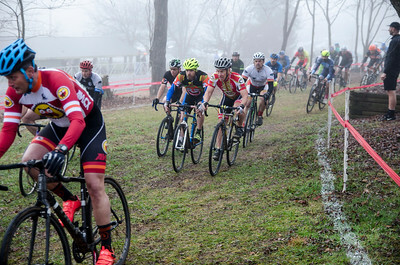 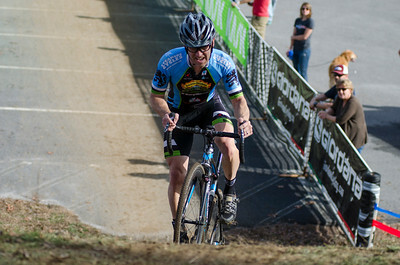 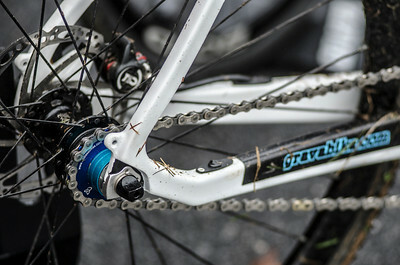 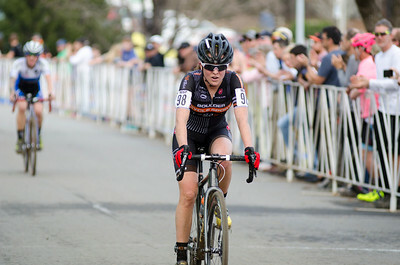 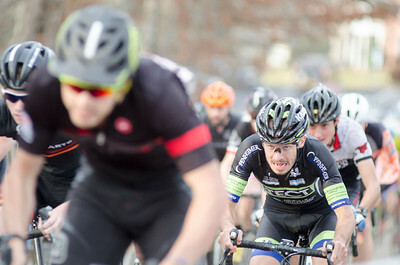 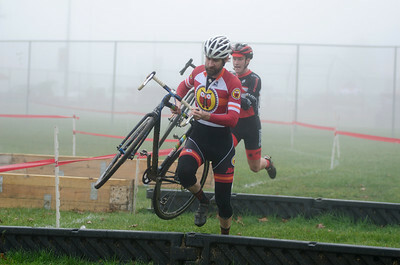 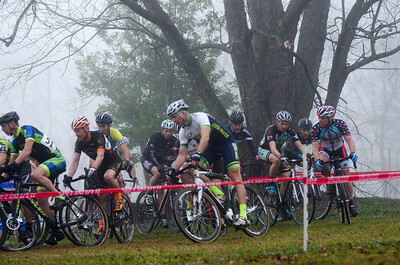 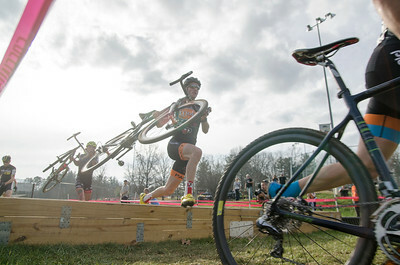 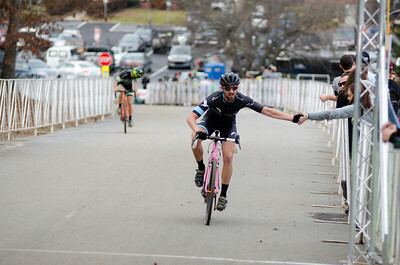 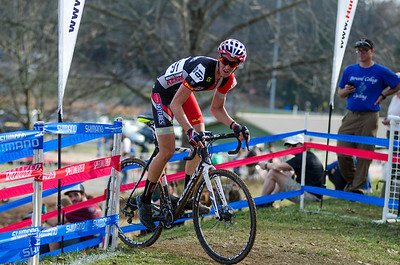 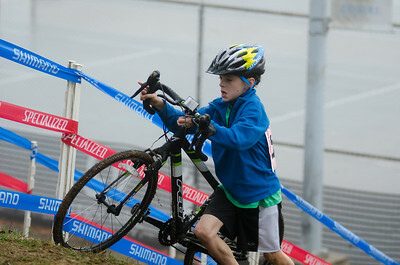 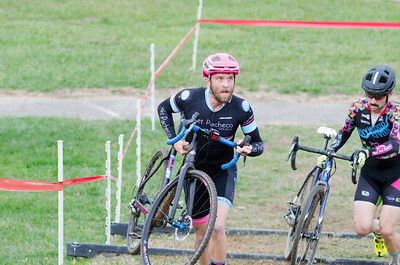 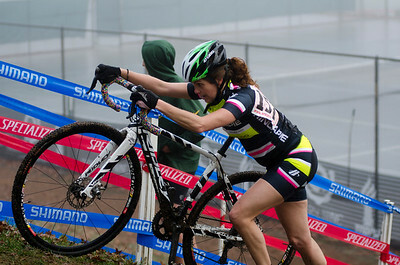 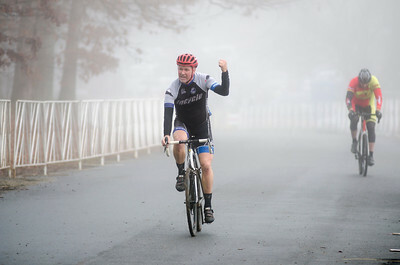 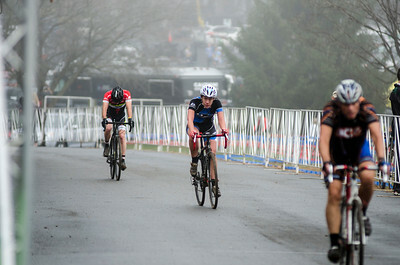 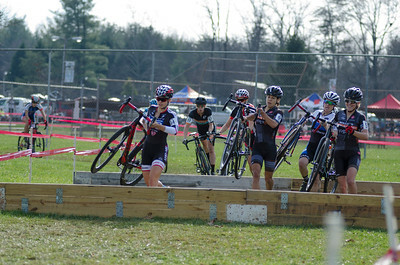 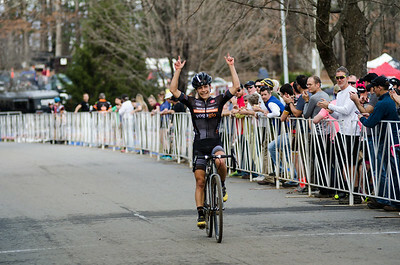 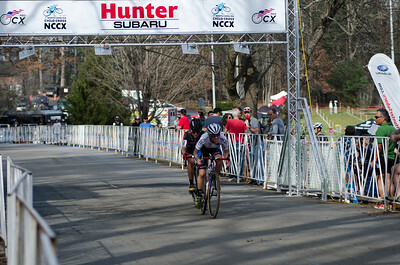 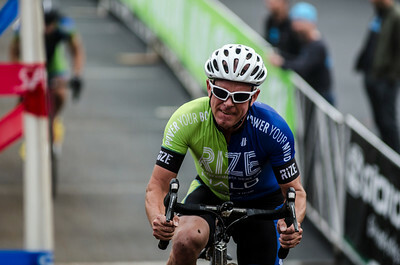 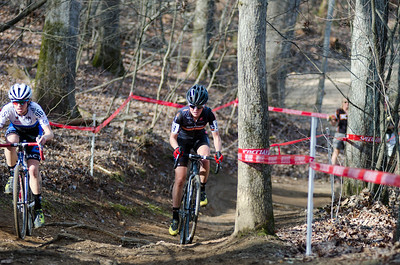 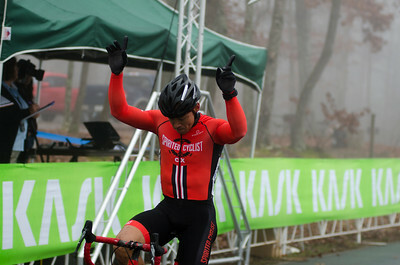 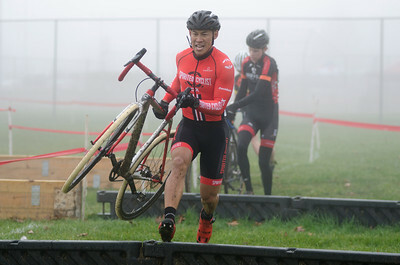 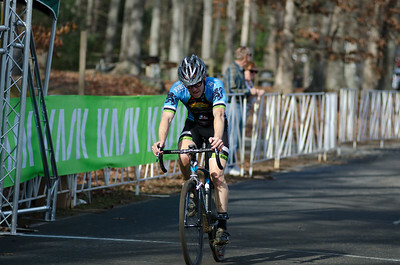 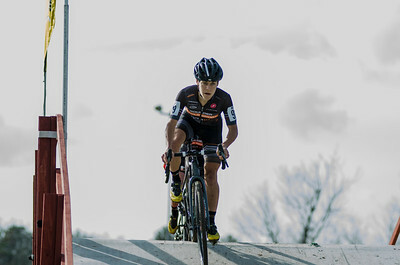 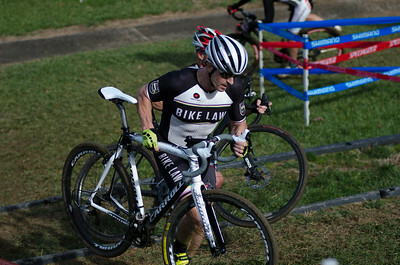 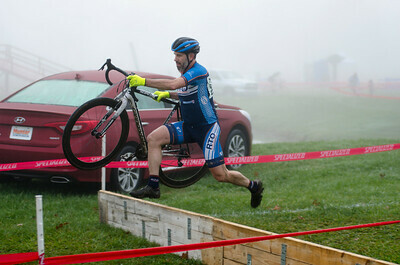 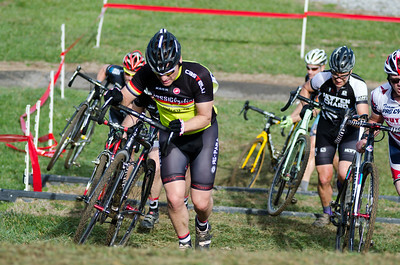 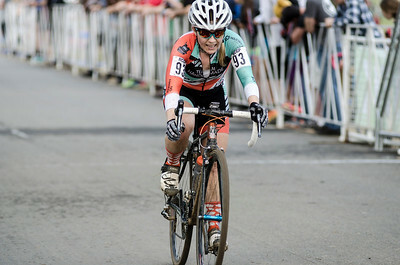 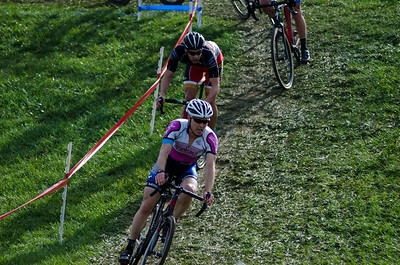 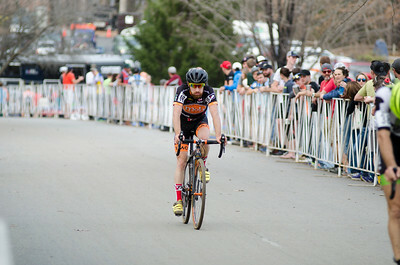 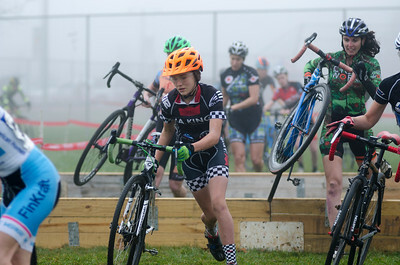 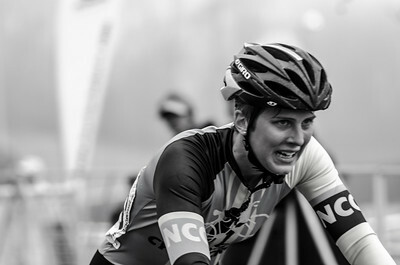 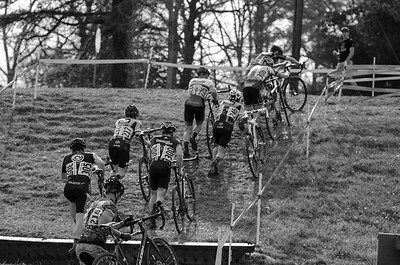 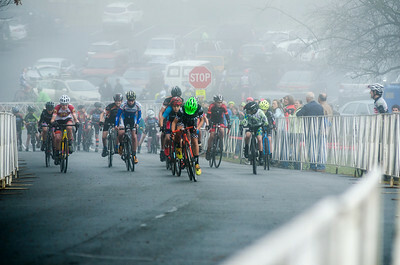 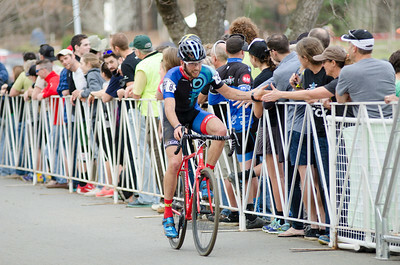 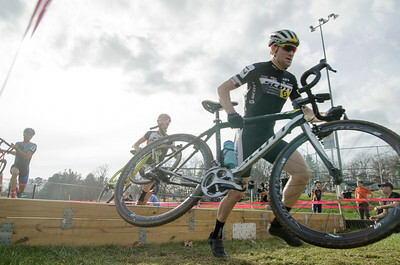 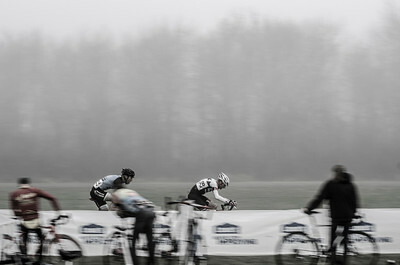 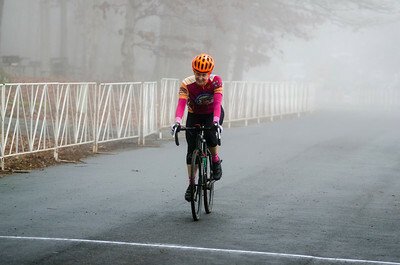 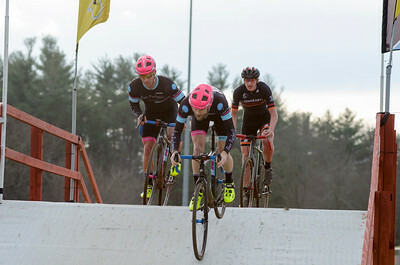 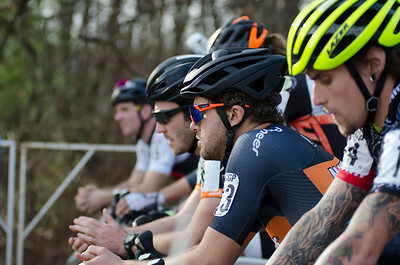 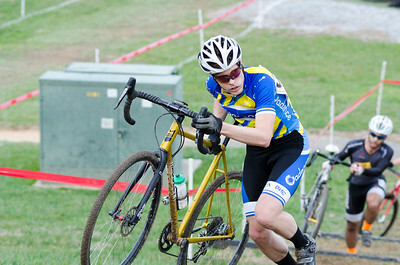 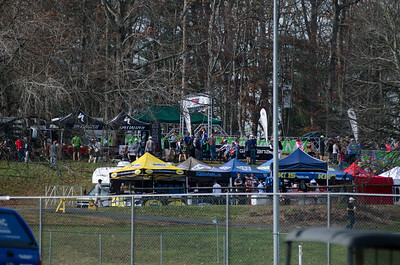 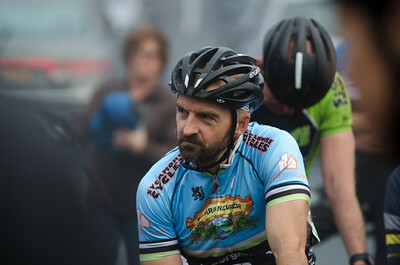 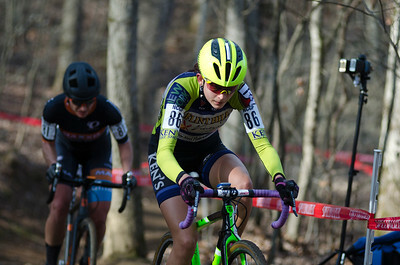 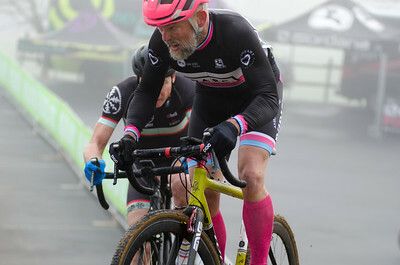 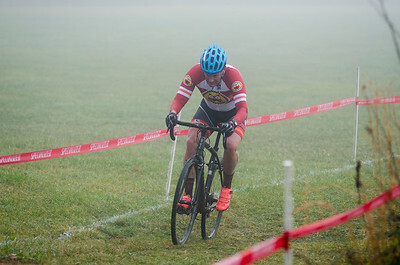 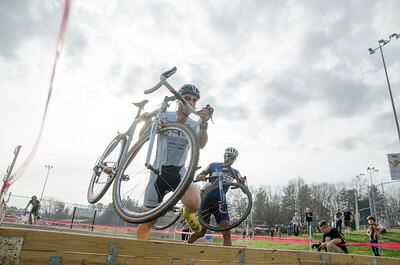 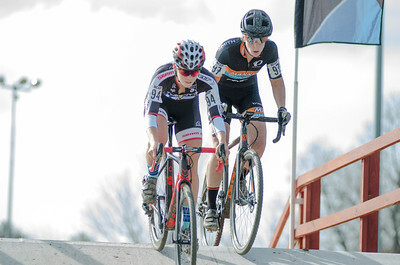 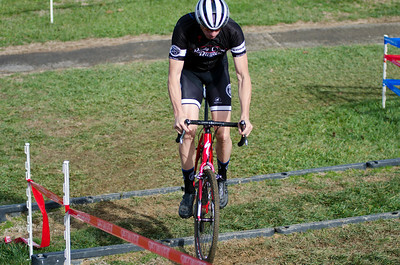 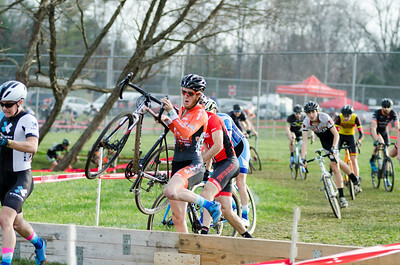 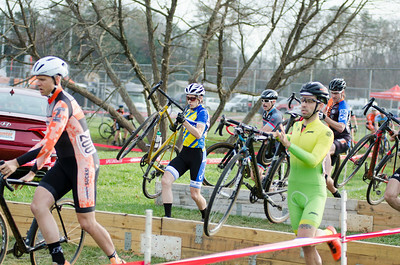 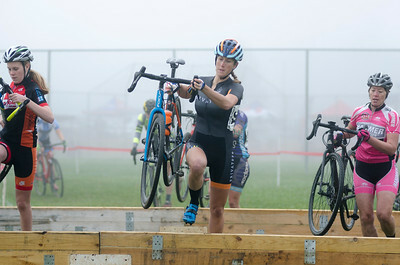 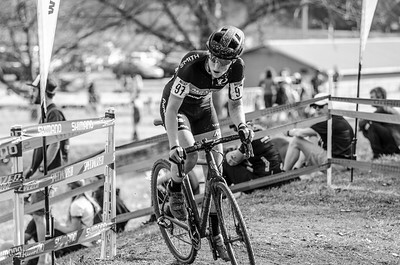 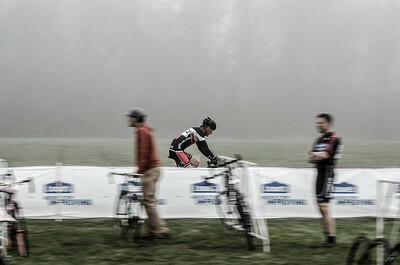 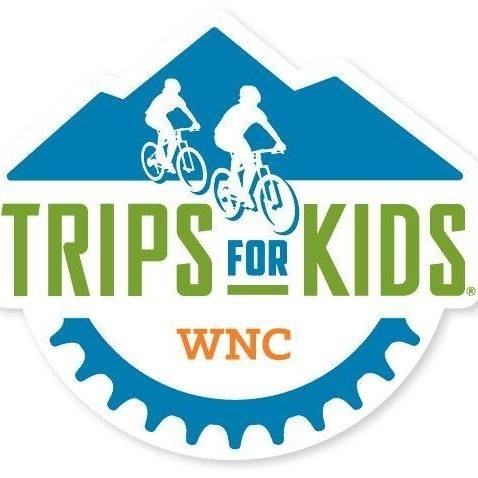 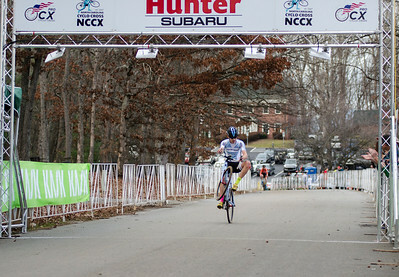 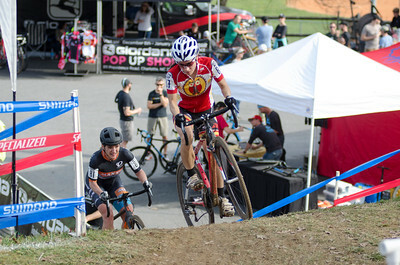 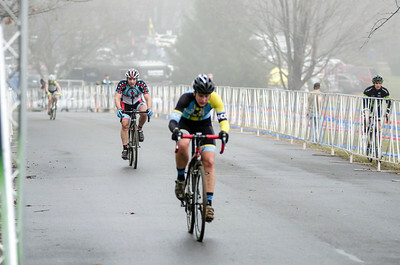 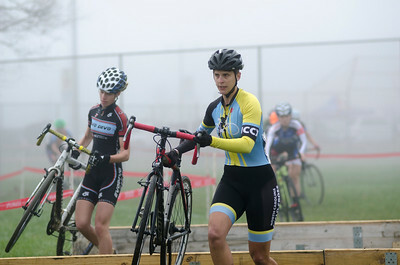 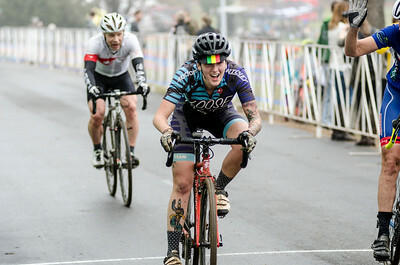 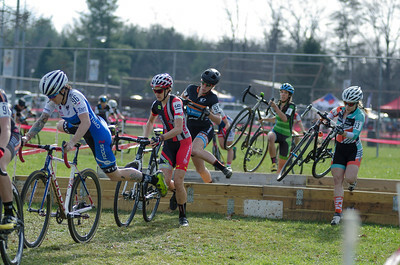 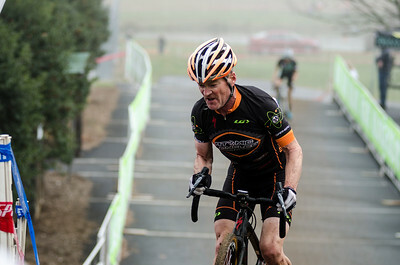 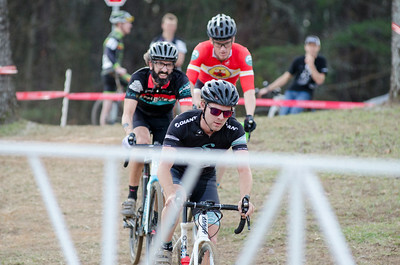 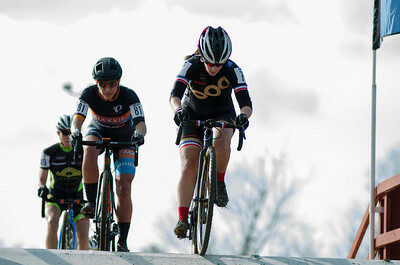 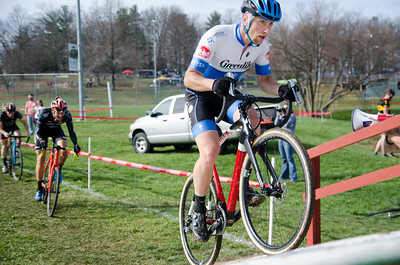 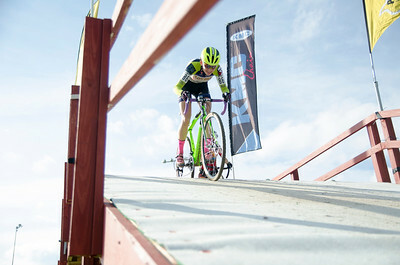 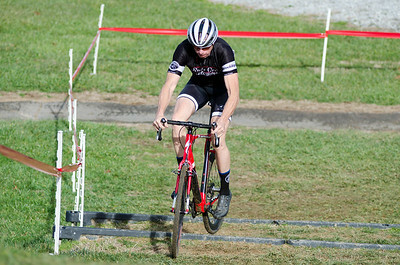 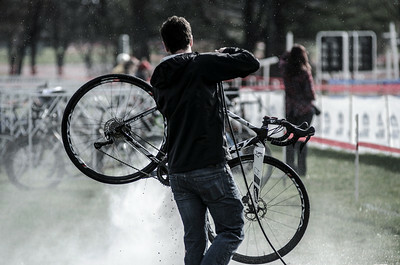 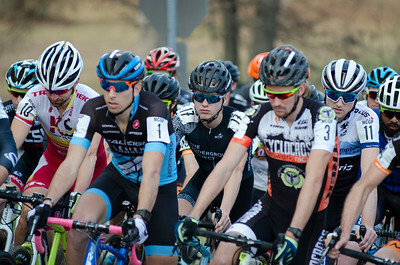 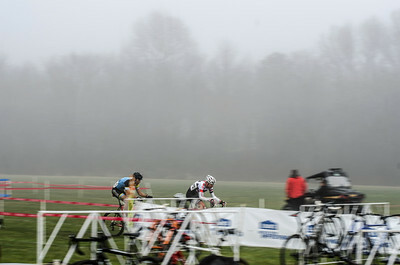 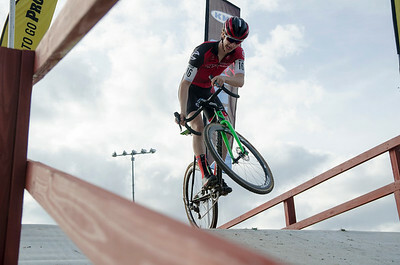 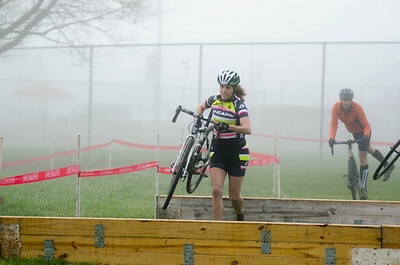 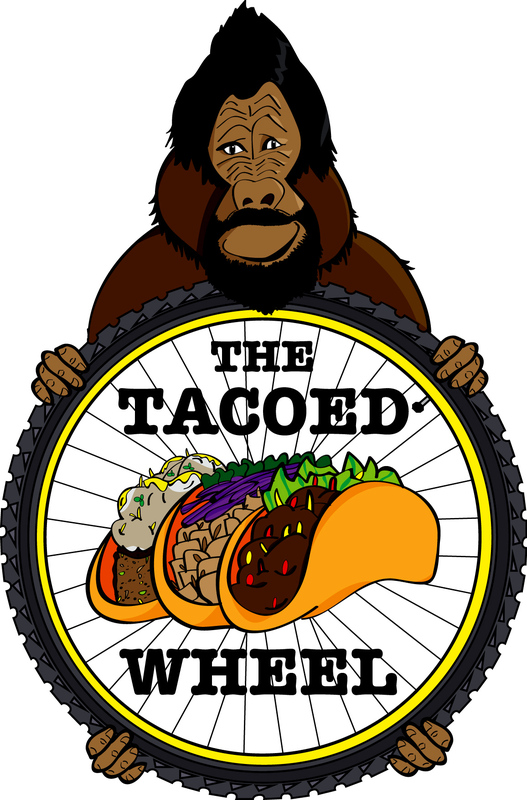 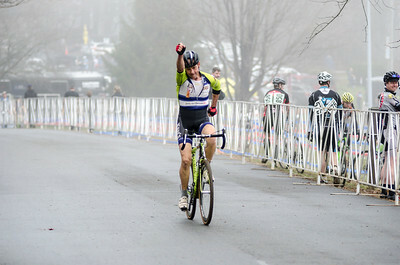 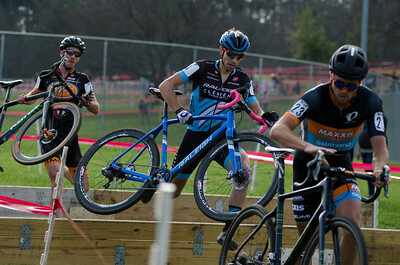 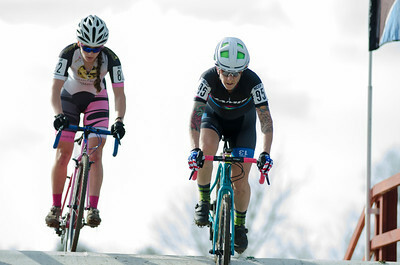 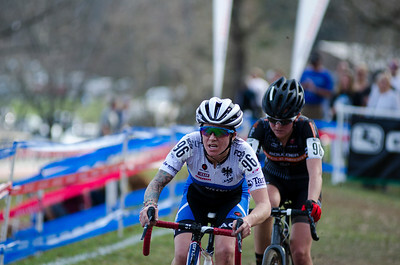 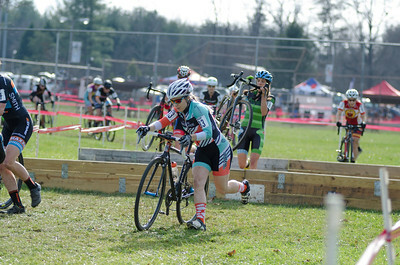 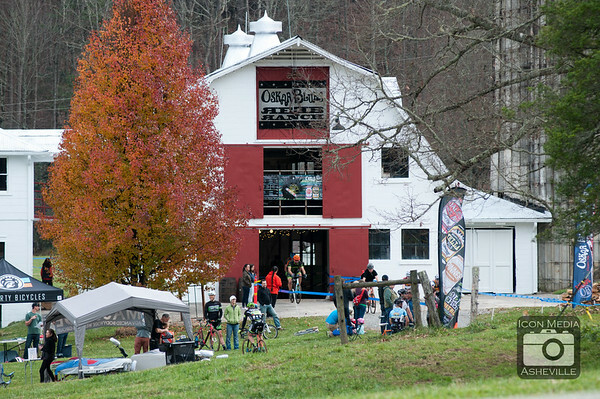 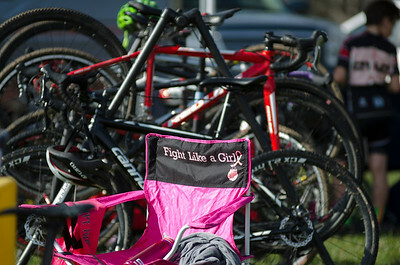 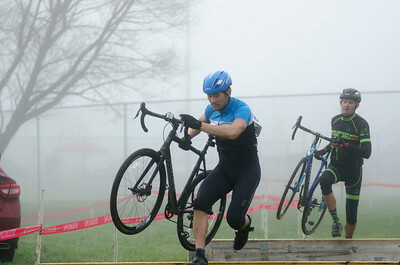 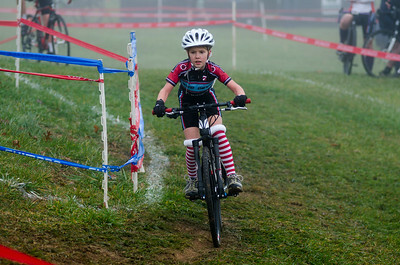 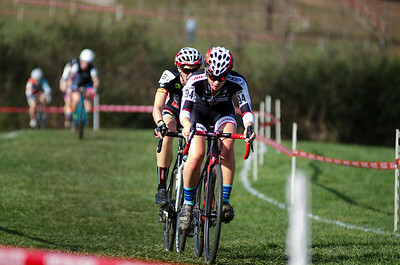 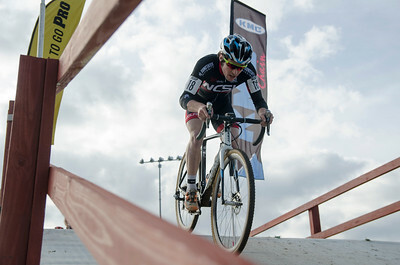 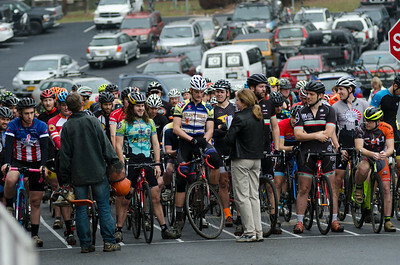 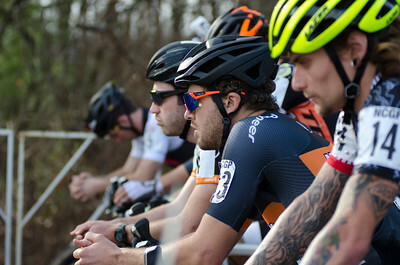 Results from the 2015 NCCX Grand Prix in Hendersonville can be found Here. 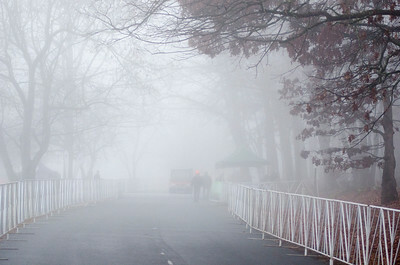 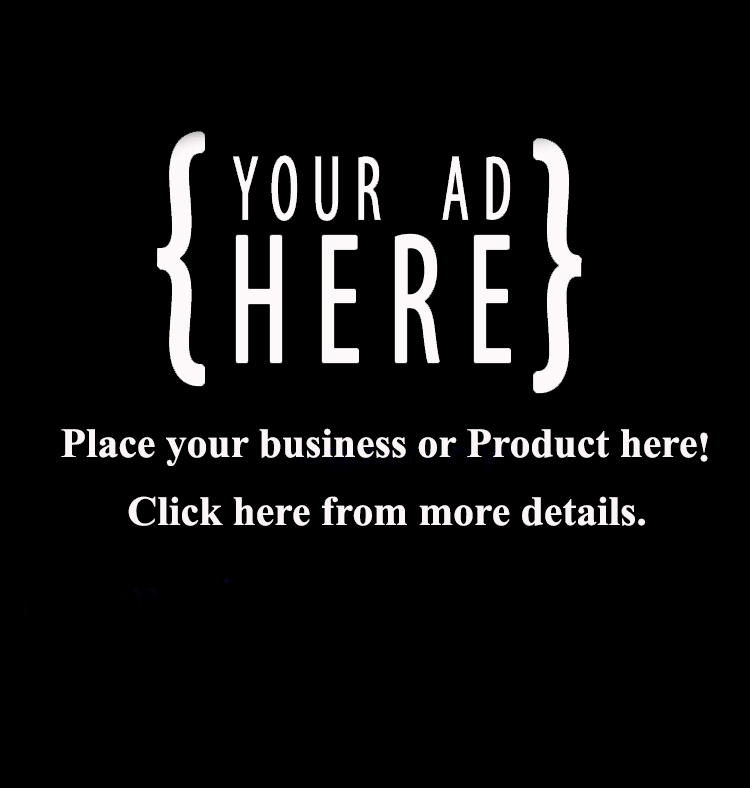 Purchase images from Gallery 1 here! 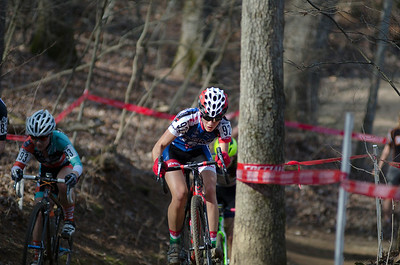 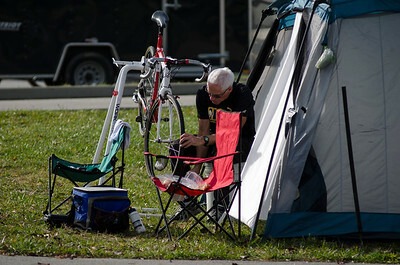 Purchase images from Gallery 2 here! 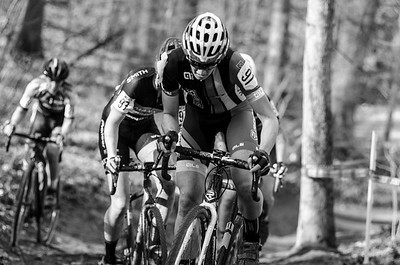 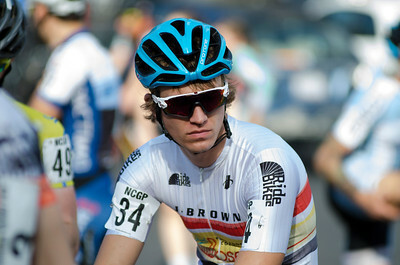 Purchase images from Gallery 3 here!